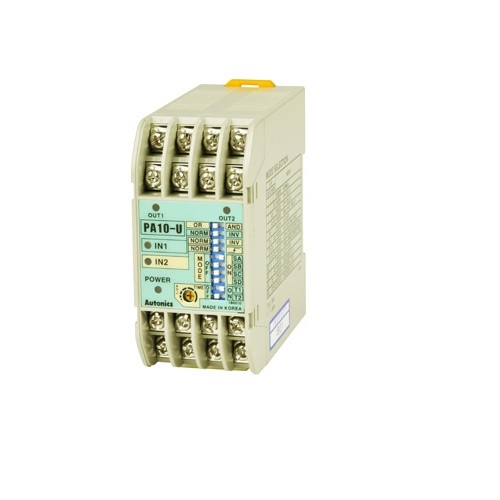 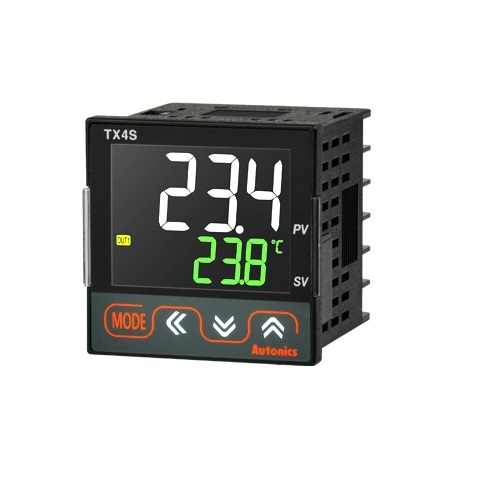 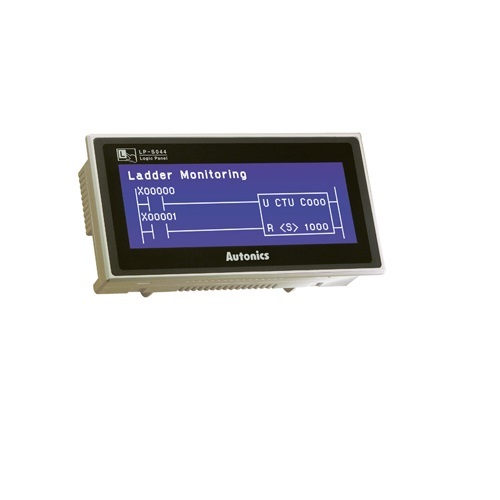 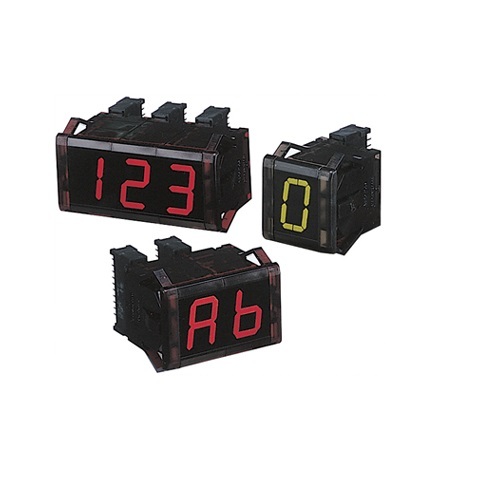 Small 7 segment display unit D1SA series adopts both decimal (0~9) and hexadecimal (0~9, A~F)) numerical system. 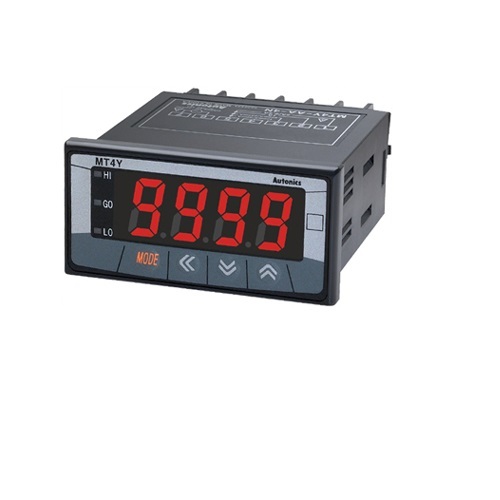 Also, the series realizes both NPN and PNP input method to increase user convenience. 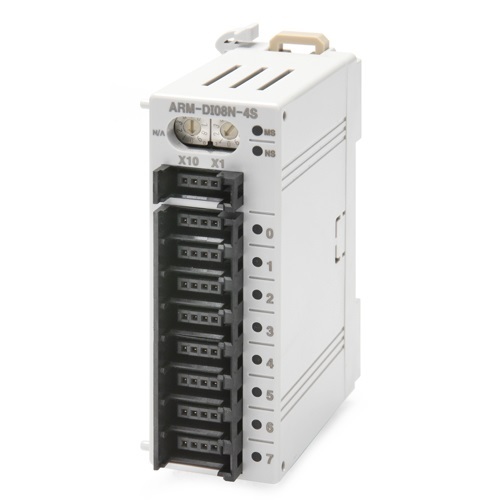 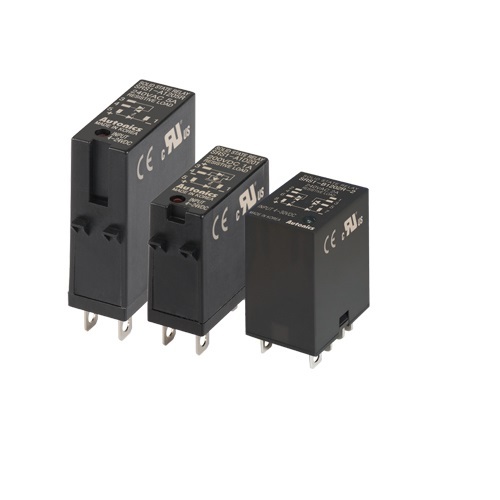 Multi-stage connection is possible with practically designed case, and input method can be chosen and changed between AC and DC for more diverse user applications. 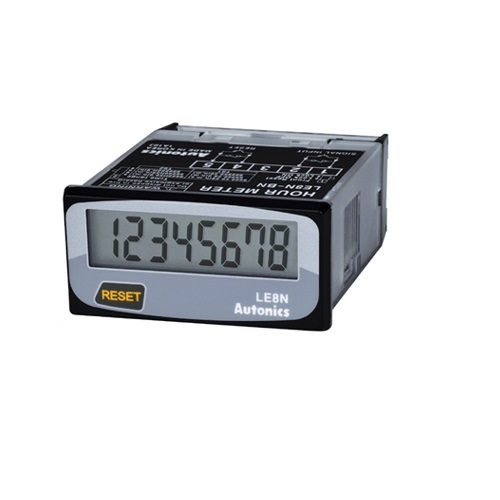 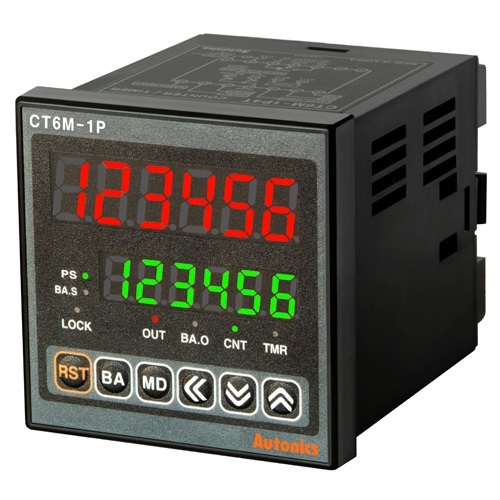 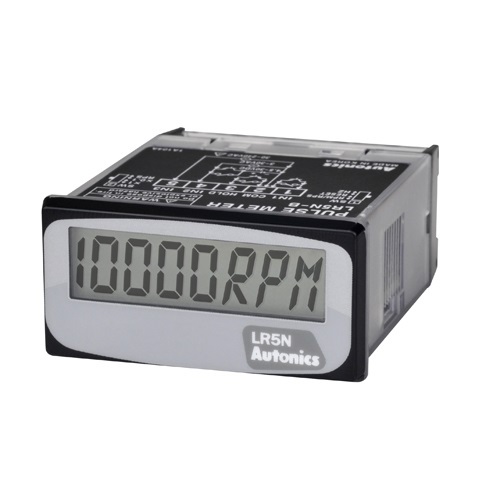 It is usually applied to PLC, computer and a wide range of display. 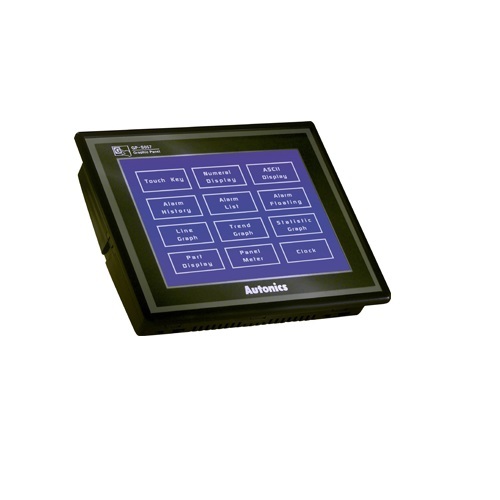 Moreover, selectable display color - red and green – allows even diverse user selection.